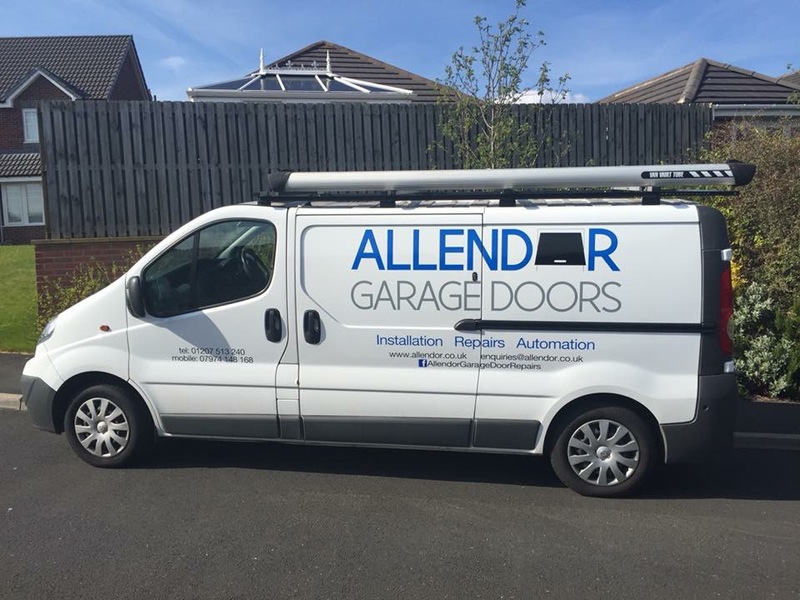 Whether it be a new garage door, an automated system or a simple repair, Allendor have 14 years’ experience in the industry which will ensure you receive the best and most appropriate product or repair, accompanied by a 5 star service for garage doors in Durham. 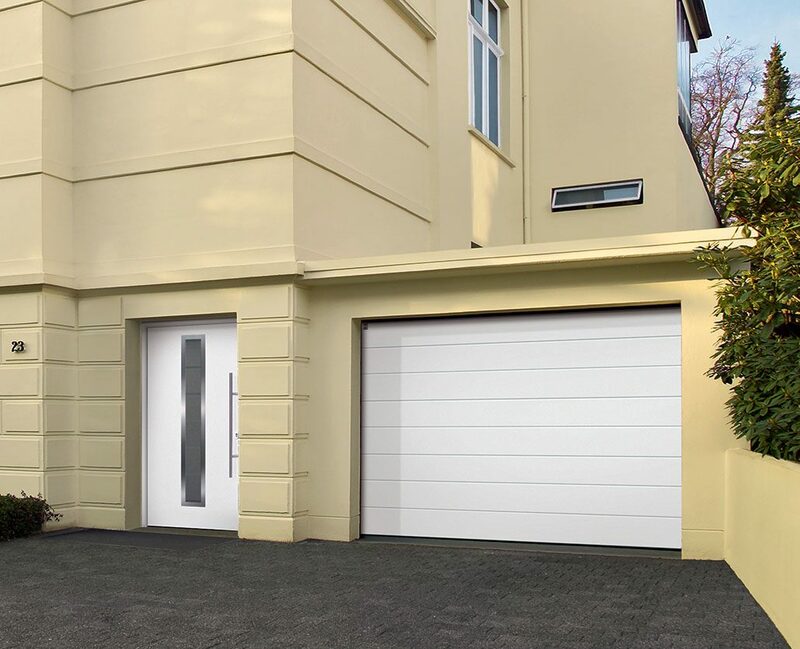 A family run business with a vast experience of installing and maintaining all major brands of garage doors at a competitive price. 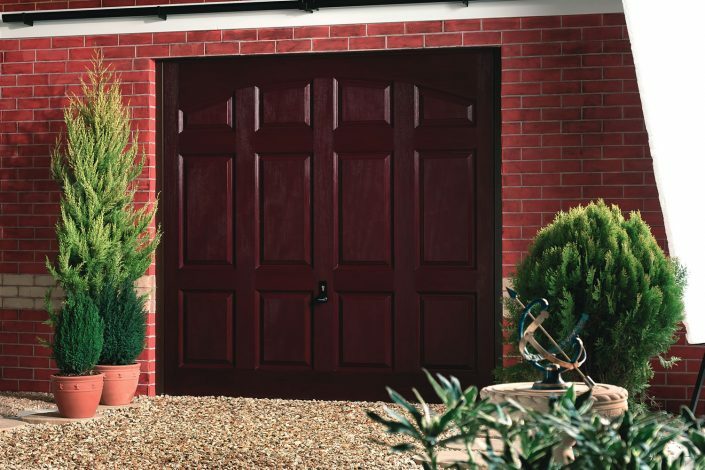 Manufacturer trained, fully insured and a licensed waste carrier, we offer our services to both private and commercial clients who need garage doors in Durham and the North East. Why not contact us for a no obligation free quote? 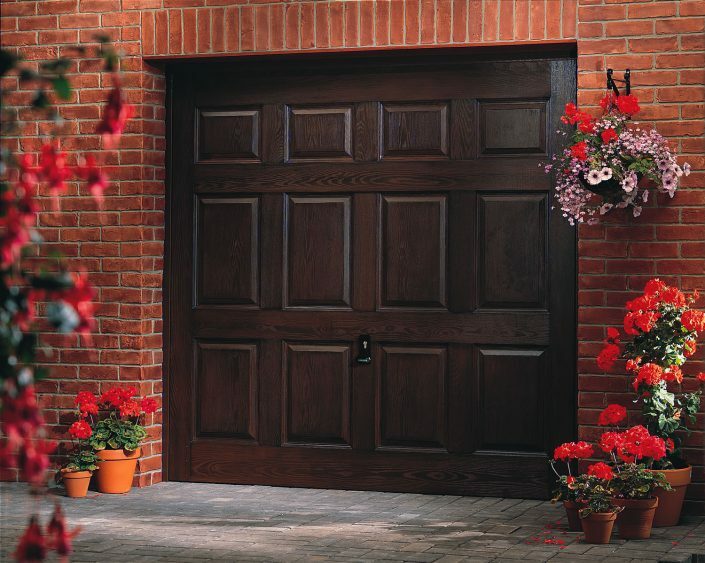 Allendor offers a wide variety of garage doors in Durham including frames and trims. 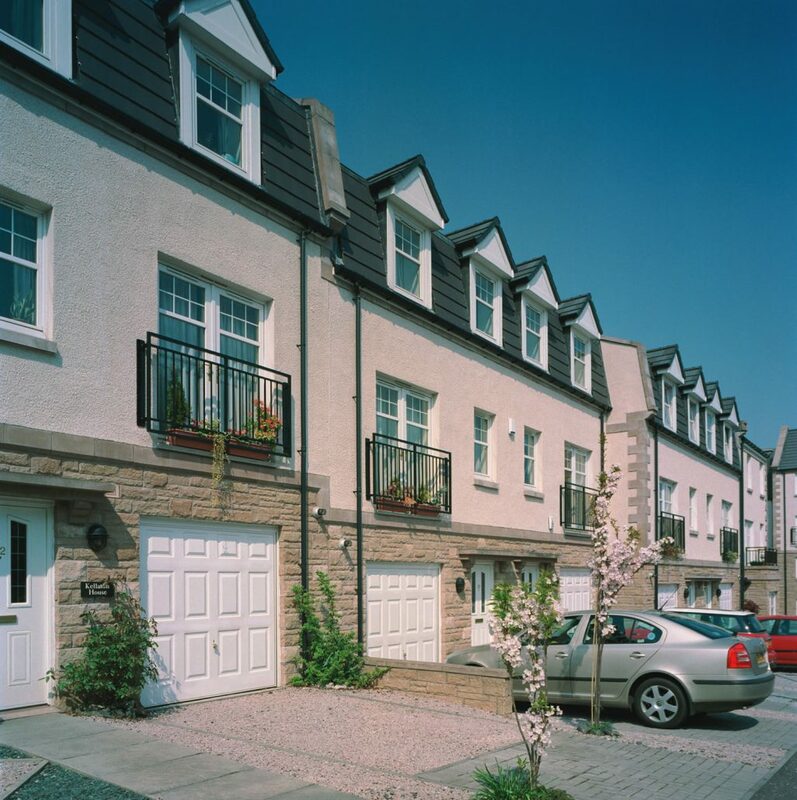 Our installations are completed to exceptionally high standards including primed frames and UPVC trim. We can also automate your new door if required. Garage doors come in a large variety of sizes, styles and colours as well as several different working mechanisms. 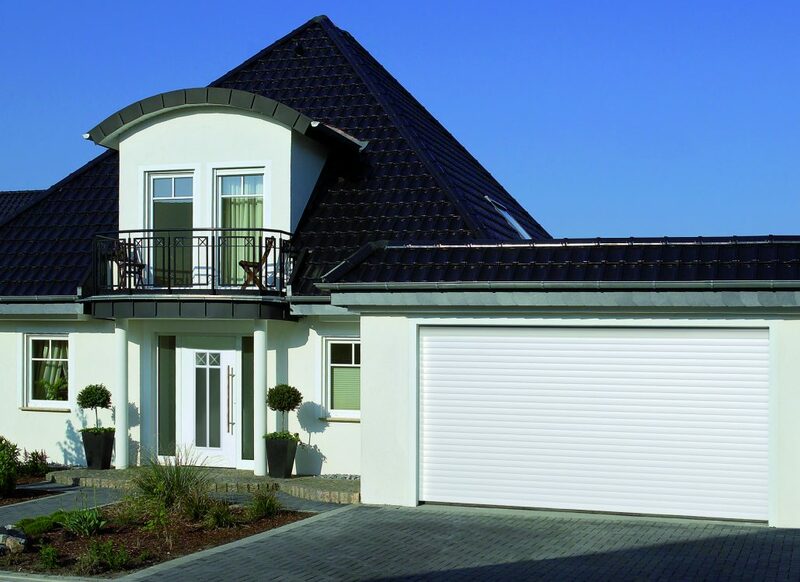 There are various choices when it comes to a new garage door and these include up and over garage doors, sectional garage doors, canopy garage doors, side hinged garage doors and roller shutters. 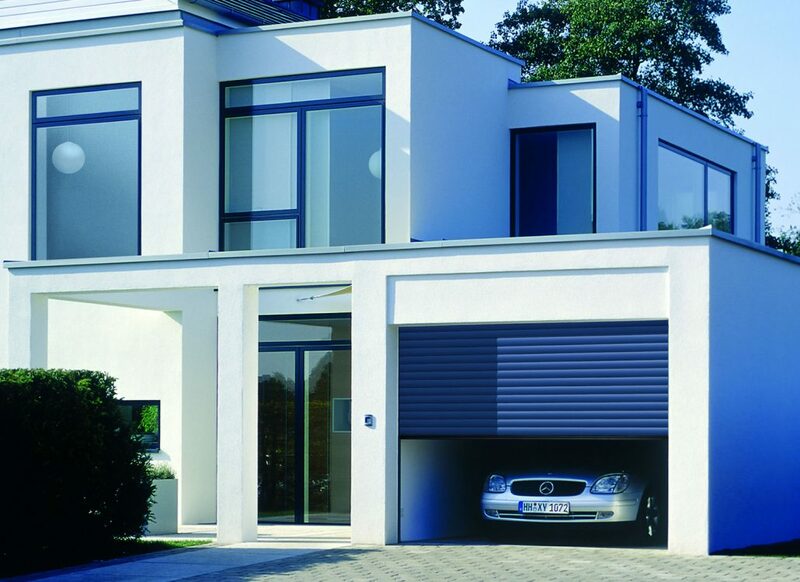 Allendor can supply, install or repair all of these various types of garage door in Durham and surrounding areas and will be pleased to give you a no obligation quote. Contact Allendor now for a free, no obligation quote for your garage door installation or garage door repair in Durham.